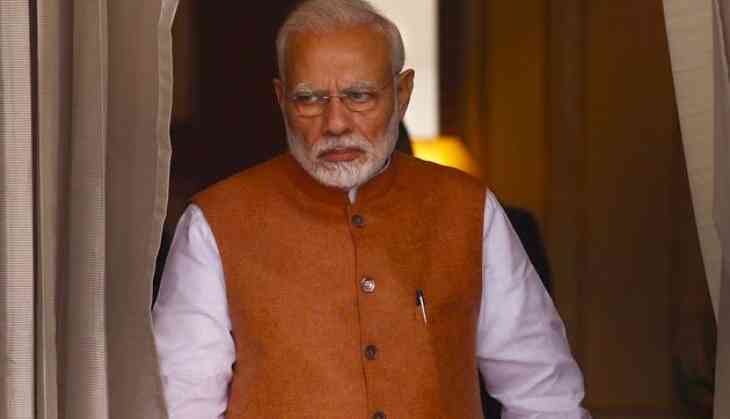 Home » National News » Lok Sabha 2019: Will PM Narendra Modi win 2019 Lok Sabha polls? What brother Prahlad Modi's said is shocking! 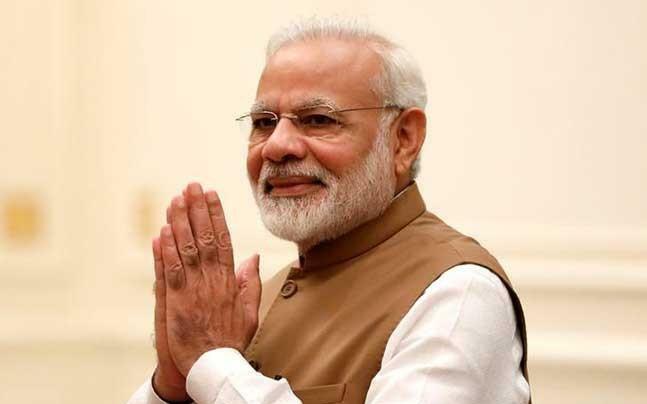 Lok Sabha 2019: Will PM Narendra Modi win 2019 Lok Sabha polls? What brother Prahlad Modi's said is shocking! The war of words for votes in on peak between oppositions’ and ruling Prime Minister Narendra Modi-led Bhartiya Janta Party in a move to come in power. As BJP is claiming to get over 300 seats in the forthcoming Lok Sabha elections and will come in power in another term in the centre and Narendra Modi will be Prime Minister for next five years. Meanwhile, Congress is trying hard to dethrone BJP from power and make comeback in the centre under a shade of ‘Mahagathbandhan’. However, when PM Modi’s brother Prahlad Modi was asked about the BJP’s performance in the coming Lok Sabha elections, he said the 2014 election result will repeat. “The NDA-led Modi government at the Centre had been successful in implementing various development works throughout the country in the last four and a half years,” Modi said.